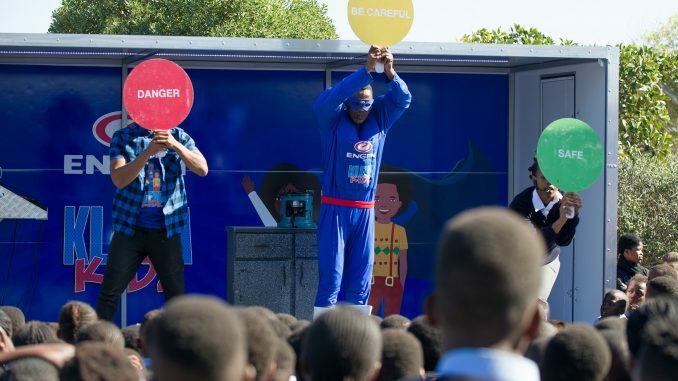 The annual Engen KlevaKidz launched in the Western Cape this month with super hero safety educator, Mr Wise in the starring role. KlevaKidz is an educational campaign that uses industrial theatre to engage and educate learners across South Africa about the importance of paraffin safety. Engen KlevaKidz 2018 launched at Mkhanyiseli Primary school in Nyanga on 3 May and will visit 30 schools in the Western Cape, including primary schools in Nyanga, Gugulethu, Khayelitsha, Philippi, Mitchells Plain, Muizenberg and Crossroads over the next two weeks. Engen KlevaKidz takes the form of an interactive educational stage drama using engaging characters to relay key safety messages in the learners’ mother tongues including Zulu, Sotho, Xhosa and English, combined with jingles to reinforce the theme. 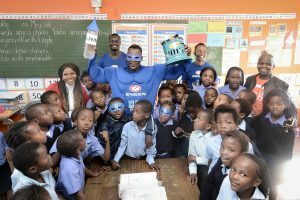 Since its inception in 2008, Engen KlevaKidz has reached over 198 714 learners in 548 schools across South Africa – from rural villages deep in Limpopo and the Eastern Cape to townships in Gauteng, the Western Cape and Free State. 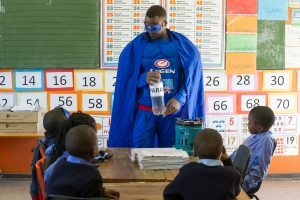 In this year’s show, Mr Wise is once again the super hero and main character who educates young learners about how to identify and use paraffin safely. Mr Wise interacts with learners Bongi and Junior and urges them to be careful when using paraffin. Stories are used to explain to the learners what to do if paraffin is ingested or inhaled. Mr Wise also focuses on the importance of being clean and washing hands after contact with paraffin, and how to store paraffin safely. Prizes, including super hero masks and funnels, will be handed out to all learners. This is because we believe that the learners are all heroes who have the inner strength and ability to take care of themselves, says Engen Corporate Social Investment Manager, Adhila Hamdulay. Engen KlevaKidz has proven to be a powerful medium to stimulate children’s imagination. The takeout messages are explored in pre-and post-behavioural assessment questionnaires illustrating the retention achieved through theatre. After each show, evaluations are distributed to determine the effectiveness of the production. 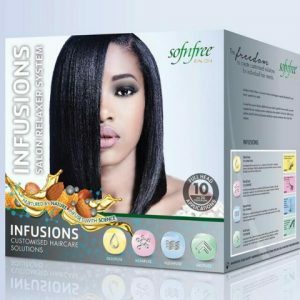 Essentially it takes the form of a behavioural study measuring shift in knowledge and attendant behaviour with results highlighting the positive impact on children who are given the tools and know-how to deal with paraffin emergencies, storage and handling.